Vibrant. Sparkling. Transportive. 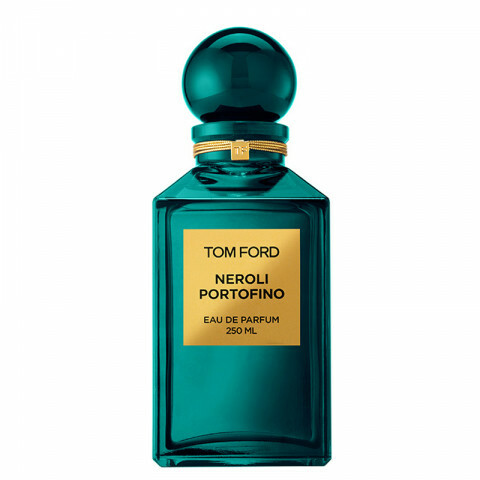 To Tom Ford, this scent perfectly captures the cool breezes, sparkling clear water and lush foliage of the Italian Rivera. His reinvention of a classic eau de cologne features crisp citrus oils, surprising floral notes and amber undertones to leave a splashy yet substantive impression. It has citrus notes and reminds me of the Mediterranean. Not too overbearing... just right! Beautiful fragrance! Refreshing and full of beautiful white floral and Citrus top notes! Perfect for Spring or Summer! I love to reach for this Tom Ford when I layer my fragrances! It is a favorite! this is hands down one of my all time favorite fragrances. smells like the italian coast in a bottle. it is so warm and summery. i get compliments every time i wear it. notes of neroli, lemon, mandarin, lavender, and bergamot. amazing! This is a perfect citrusy floral summer fragrance. The smell evokes a sense of Italy and the coast. I am obsessed!